This is Kakule Wassi’s story. 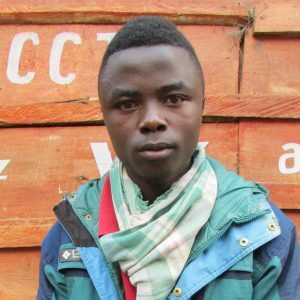 Kakule had the choice to join a local militia group, before being given the opportunity to get involved in vocational training run by our local partner Centre Résolution Conflits. Now, he feels well accepted and valued in the community. Peace Direct is delighted to be one of the five winning submissions in the BridgeBuilder Challenge 2017, a global competition that recognises innovative and impactful initiatives tackling some of the world’s most urgent problems. 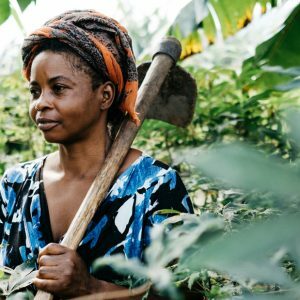 Our project is supporting ex-combatants affected by war in DR Congo to produce ethical and environmentally friendly gold through local cooperatives. Conflict is a normal part of life. Violence is not. This story is of 15-year-old Benedict*. 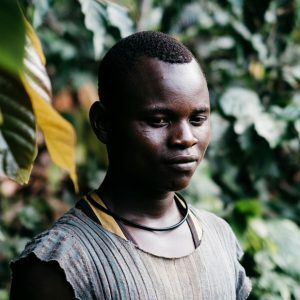 Benedict was captured by a local militia group and forced to become a child soldier. But he knew this was wrong. One day, Benedict found the courage to escape. 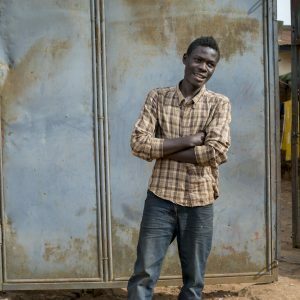 Now he is back home, earning a living and helping to put his younger sister through school. 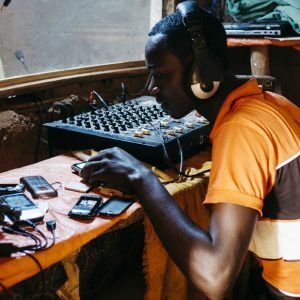 To commemorate World Radio Day, we offer a glimpse into a thriving network of community radio clubs in eastern DR Congo. 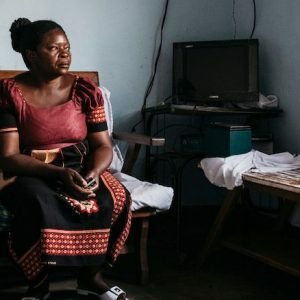 Scroll through the photo series from photographer Greg Funnell to see how the local radio is saving lives and building livelihoods in the region. 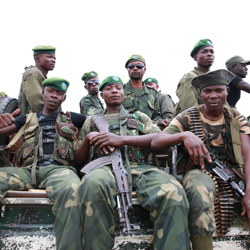 For many living in war-torn DR Congo, access to fast and effective justice is rare. 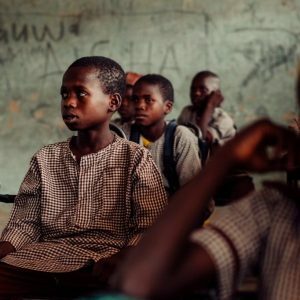 Local disputes over land, farming or marriage can quickly escalate to wider violence that feeds into complex local conflicts. This leaves people without ways of resolving their conflicts peacefully and can entrench dangerous cycles of violence. 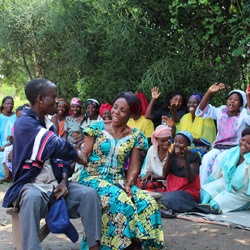 Here, FOCHI’s Peace Courts are having a big impact for people on the ground.